Ms. Quin is that solid rock. And I stand in the middle of three generations of intercessors rocked by her example, teachings, and books. 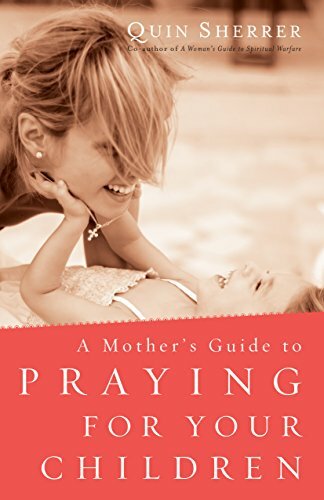 Her writing on prayer doesn’t just impact the one who reads her books, but they also impact the reader’s family and the reader’s sphere of influence. Because she teaches us strategies in prayer that is rooted in wisdom and experience. A woman can’t read her books and pray in a still quiet lake again. No! 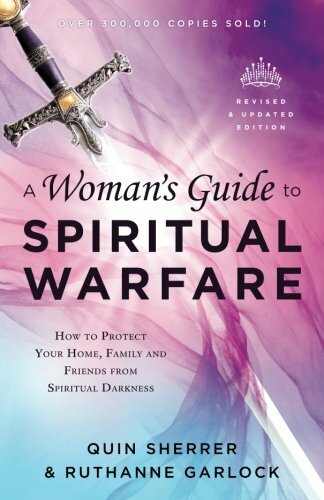 Her readers walk away empowered by Holy Spirit to fight spiritual battles and to win them victoriously. 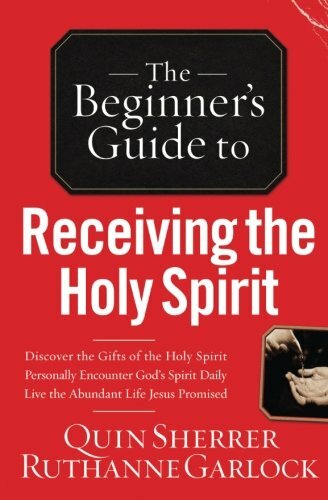 That leaves a legacy of prayer in the reader’s life, the reader’s children, grandchildren, and everyone else the reader teaches these invaluable prayer strategies to. I know several mighty, powerful interceding women. And interestingly, each one of them has a dog-eared, well-studied book or two (or three …or 30!) of Quin’s. Beyond her scope of influence and depth of wisdom, she’s also dedicated to the craft of writing. Her background in journalism serves her readers well. She is inquisitive and to the point. I appreciate the frankness in her writing— her fortitude and her concise, powerful writing style. 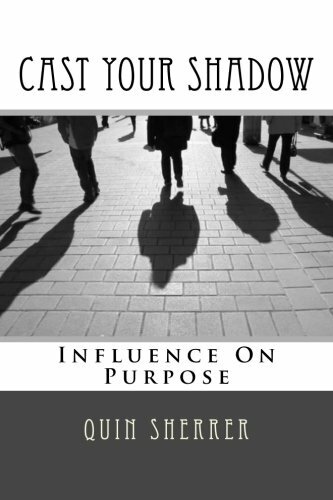 Beyond her influence, wisdom and craft, Ms. Quin, she has just released Cast Your Shadow: Influence on Purpose and is currently working on another book! She has survived loss of loved ones and cancer, and she STILL perseveres and is going strong! 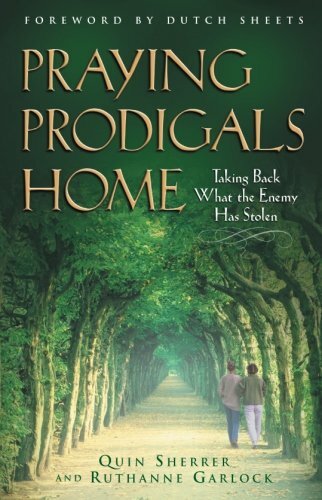 She speaks at writing conferences, MOPS groups, and prayer groups. She never stops spreading God’s truth. She has been a guiding light for me in my process of writing. I have one of her emails taped above my desk, circled and highlighted. She tells me don’t be afraid and keep on going. It’s a rare thing to find someone who perseveres like Ms. Quin, influences like Ms. Quin, prays like Ms. Quin, and loves God and loves others with every ounce she’s got. With great honor, my family and friends and I bless you on your birthday, Ms. Quin!!! Ways to Wish Ms. Quin a Happy Birthday! Worth well more than every penny! If you have EVER had a book draw you closer to order, peace, love, or relationships… If you have ANY writers in your life… If you have ANY writers who have ever influenced the way you think or perceive the world… pray for them. Don’t just take and consume from them. Pray for them. Thank God for them. For the sweat and fasting and prayer and intense trials they went through to bring you something you can just eat up delightfully. Here’s a little post I wrote about How To Love A Writer. It’s good stuff too! Let those ripples keep rippling past you. Here are some of her posts that will encourage you today. Read them. Enjoy them. Let them guide you in your prayer life. And then… SHARE them on Facebook or by email or with a phone call to a friend. How to Make a Prayer Board guest-post at Splatter Joy! A wonderful visual to help you pray! Her Hiding Place on the Emerald Coast featured in VIE Magazine. An exquisite article on Corrie Ten Boom and how she took refuge on the Emerald Coast… the very place I met Ms. Jane who introduced me to Ms. Quin! It’s a lovely article! Who is Jamie Buckingham? feature in the Christian Writer from 1984! I was one year old! I love to see the beginnings of an author’s career. Here’s one of her throw-backs! We love you, Ms. Quin! Happy Birthday! Drop her a line in comment section below, and I’ll make sure she receives your birthday wishes!